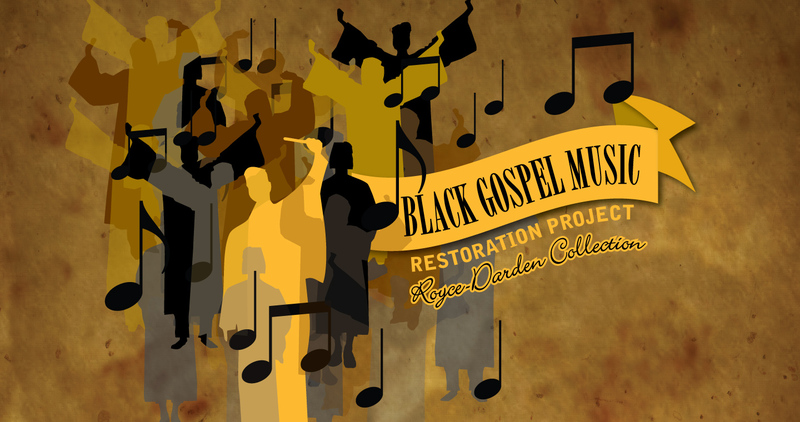 Please join Baylor University Libraries and the Pruit Symposium in celebrating the permanent inclusion of the Black Gospel Music Restoration Project (BGMRP) in the new National Museum of African American History & Culture. The evening will include demonstrations of long-lost gospel music and presentations highlighting the importance of its preservation. Reception and Music Demonstrations at 6:00 p.m. | Main Program at 6:45 p.m. Please email Grant_Jones2@baylor.edu to be placed on the waiting list.